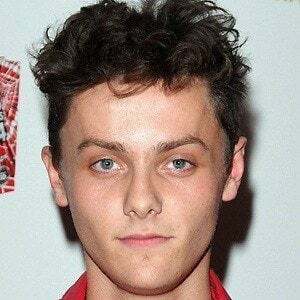 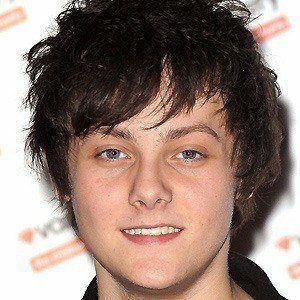 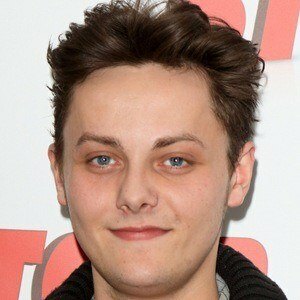 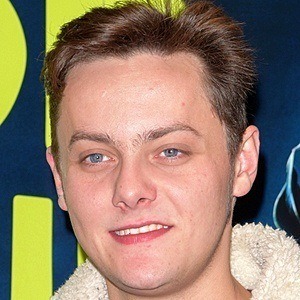 Best known for his role as Jake on the BBC series Outnumbered, a role that earned him a Best Male Newcomer nomination at the 2009 British Comedy Awards, he has also been a presenter on the TV show Friday Download. 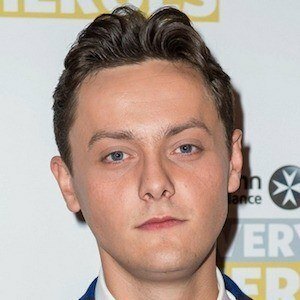 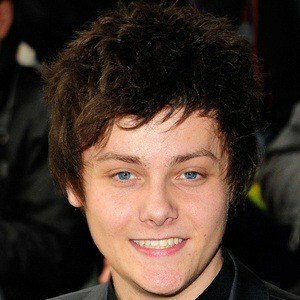 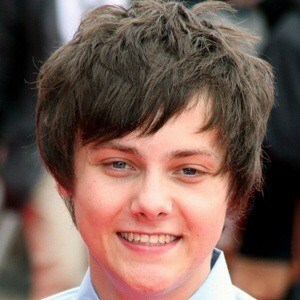 He made his acting debut at age 13 on the British soap opera Doctors. 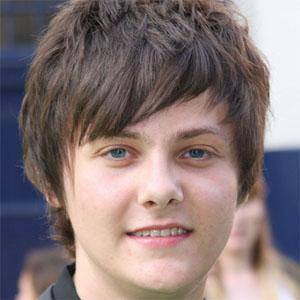 He has also had recurring roles on The Armstrong and Miller Show and The Ministry of Curious Stuff. 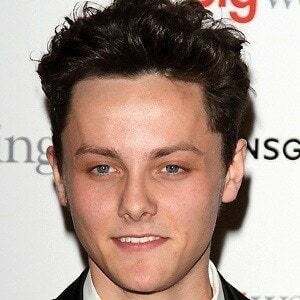 Born Lindzi James Tyger Drew-Honey, he is the son of adult film actors Ben Dover and Linzi Drew. 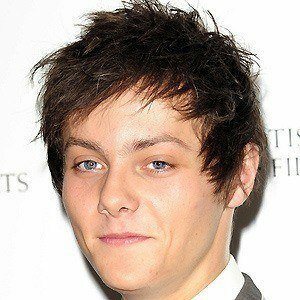 He acted alongside Anjelica Huston in the 2011 family comedy Horrid Henry: The Movie.